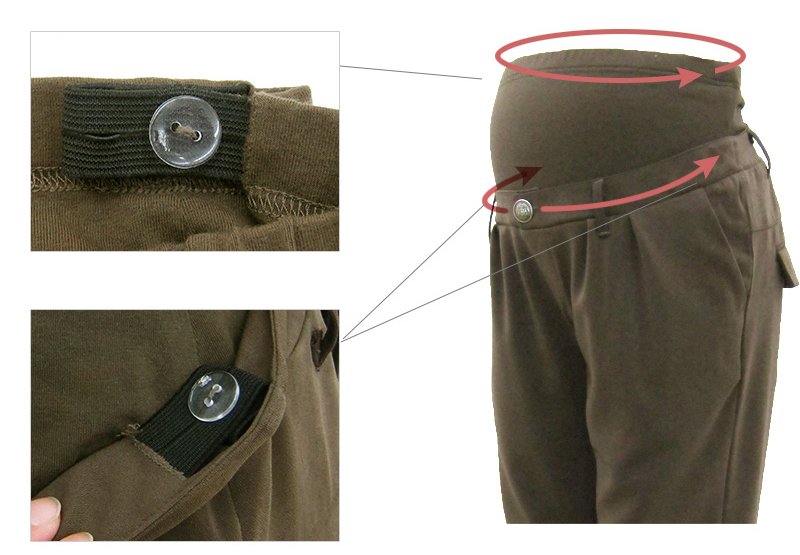 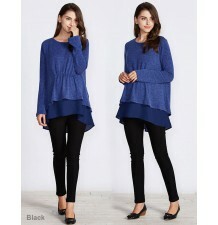 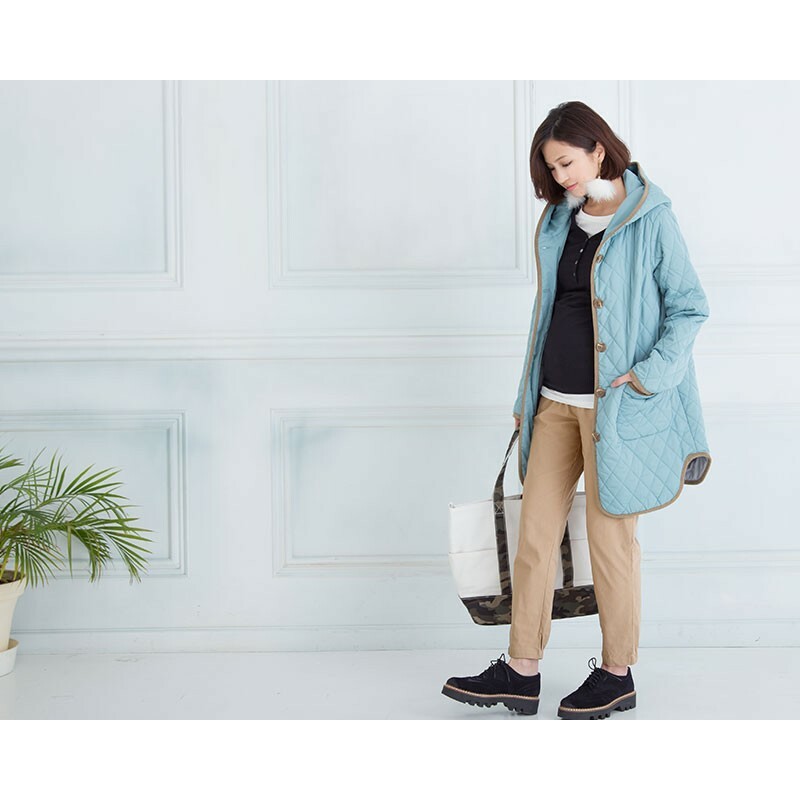 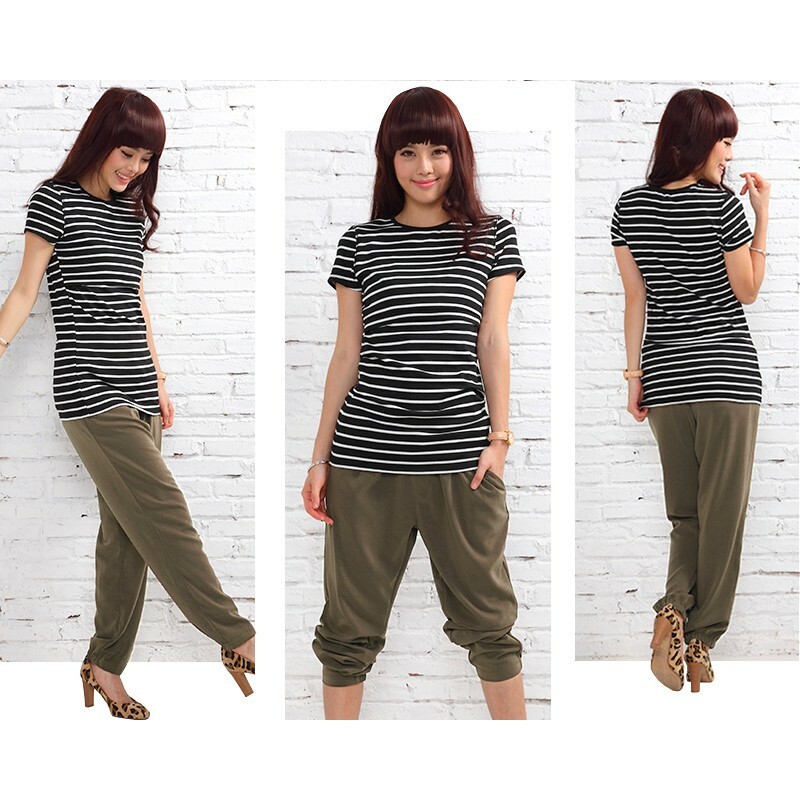 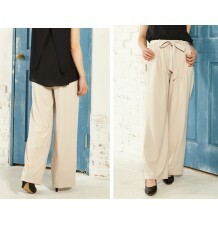 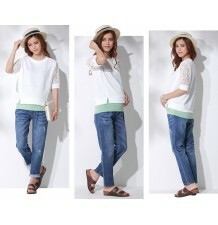 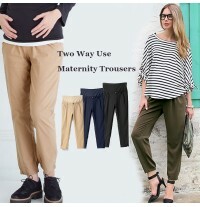 Adjustable waist and length maternity trousers. 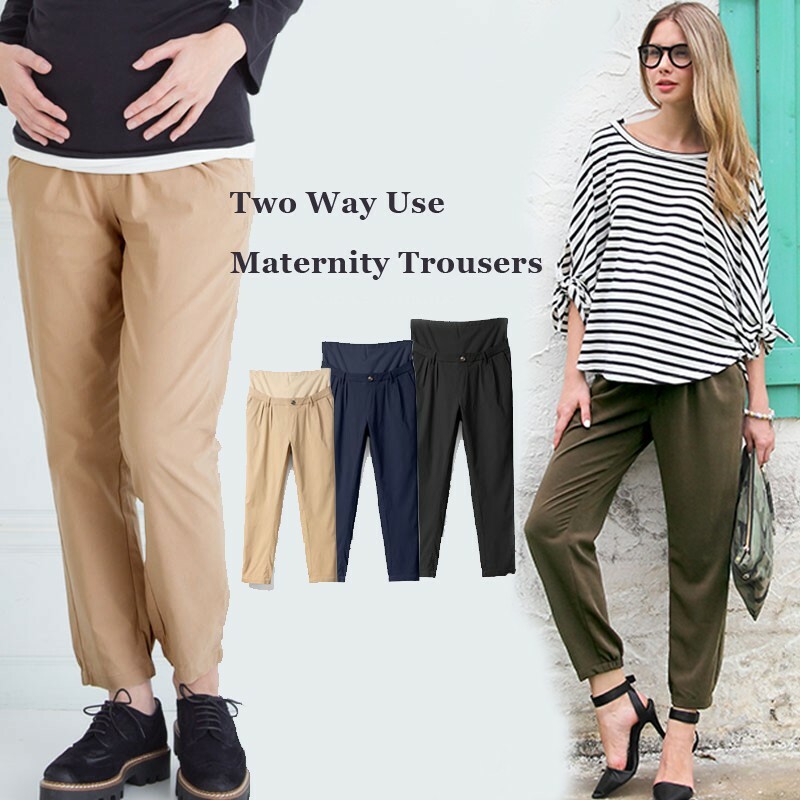 These trousers are adjustable in length: you can wear them ankle length or shortless like a Capri pant for a more casual summer look. 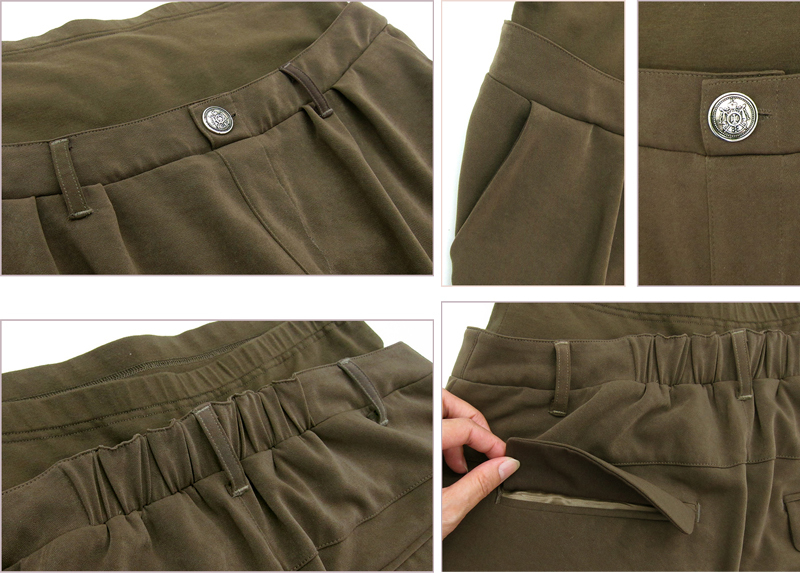 - The soft stretch elastic demi panel will provide plenty of support for your growing belly. 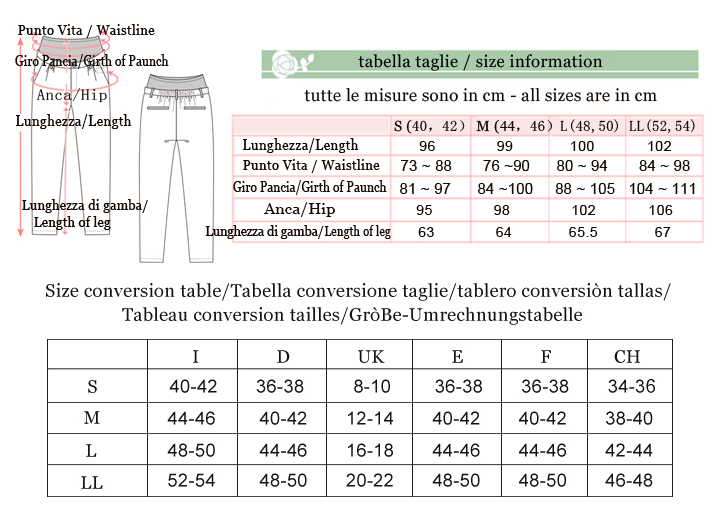 - Fabric composition: cotton 95% + elastane 5%.